Dr. Nicholas is an AOA graduate of Temple University School of Medicine and completed IM residency at the RHMC. Dr. Nicholas completed his Rheumatology Fellowship at the TUFTS-New England Medical Center Hospitals in Boston and is Section Chief of Rheumatology at the RHMC. 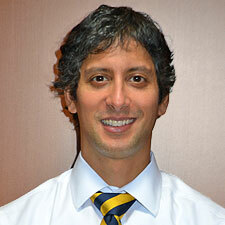 He is also trained in UTS-guided arthrocentesis with clinical interest in all aspects of musculoskeletal care. 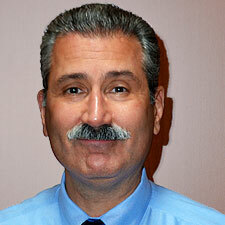 He has provided arthritis associated care to the Berks County area for 25 years. In his free time he enjoys biking, reading, family life and travel. 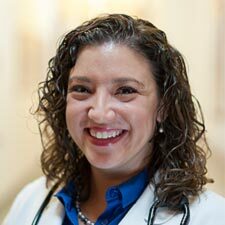 Dr. Borofsky is a graduate of the University of Pittsburgh school of Medicine. He completed an Internal Medicine Residency at Thomas Jefferson University Hospital and Rheumatology Fellowship at The University of Pennsylvania. Clinical interests include Rheumatoid Arthritis and developing comprehensive programs for physical therapy techniques in rheumatic diseases. 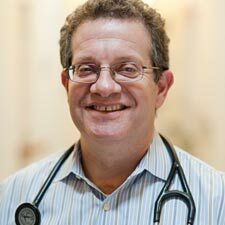 Outside of his Rheumatology practice Dr. Borofsky enjoys his family, travel & is an avid inline skater. Dr. Borofsky is board certified in Internal Medicine and rheumatology. 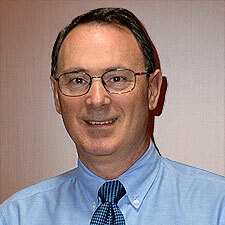 He has been conducting clinical trials since joining the Arthritis and Osteoporosis Center, Inc. staff in 1991. Medical Director of the Osteoporosis Center of Reading, Inc.
Dr. Griffin is a graduate of the New York College of Osteopathic Medicine and completed an Internal Medicine Residency at Albert Einstein Medical Center. Dr. Griffin completed his Rheumatology Fellowship at Thomas Jefferson Medical College. Clinical interests include Rheumatoid Arthritis, Systemic Lupus and Osteoporosis. Outside of Rheumatology, Dr. Griffin participates in medical missions in Haiti and Africa. Dr. Griffin is board certified in Internal Medicine and rheumatology. He joined the Arthritis and Osteoporosis Center, Inc. staff in 1999 and has conducted approximately 205 clinical trials since 1993. He is a staff physician at The Reading Hospital and Medical Center and at the Healthsouth Rehabilitation Center. Dr. Walker completed medical school at McMaster University in Hamilton, Ontario, Canada. She completed her Internal Medicine Residency at Harvard and Brown Universities followed by Rheumatology Training at the University of Massachusetts. Dr. Walker has completed advanced training in Ultrasound for guided injections and diagnosis of soft tissue disorders. Clinical interests include Psoriatic Arthritis and Osteoporosis. 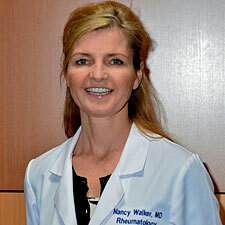 Outside of rheumatology Dr. Walker enjoys spending time with her family, travel and running. Dr. Mehta is a graduate of Temple University School of Medicine. He completed his Internal Medicine Residency at Emory University in Atlanta, GA, followed by Rheumatology Fellowship at the University of Pennsylvania. Clinical interests include Rheumatoid Arthritis, Osteoporosis, and Gout. Outside of Rheumatology, Dr. Mehta enjoys fitness, travel and relaxing with his family. Amy is our Physician Assistant. She has a Bachelor’s of Science in Athletic Training from California University of Pennsylvania in 2004, and received her Master’s in Physician Assistant Sciences at St. Francis University in Loretto, PA in 2006. Prior to joining AOC, Amy worked in Orthopaedic Surgery at the Sports Medicine Institute at OAA Orthopaedic Specialists in Allentown, PA. She comes to us with almost 8 years of Orthopaedic experience. Clinical interests include treating patients with rheumatoid arthritis and osteoarthritis. Outside of Rheumatology, Amy enjoys spending time with her family, photography and baking.